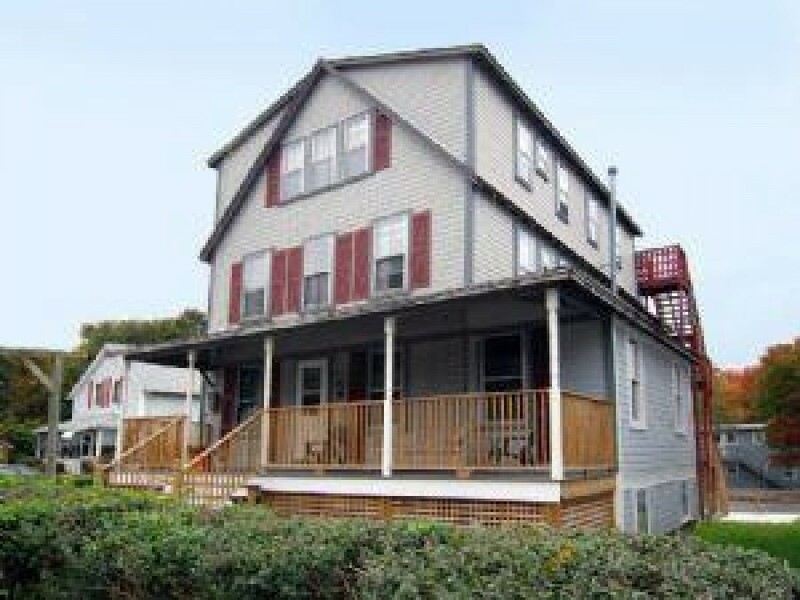 Please contact me with information regarding 87 Narragansett Ave .
Large house in the Narragansett Pier. 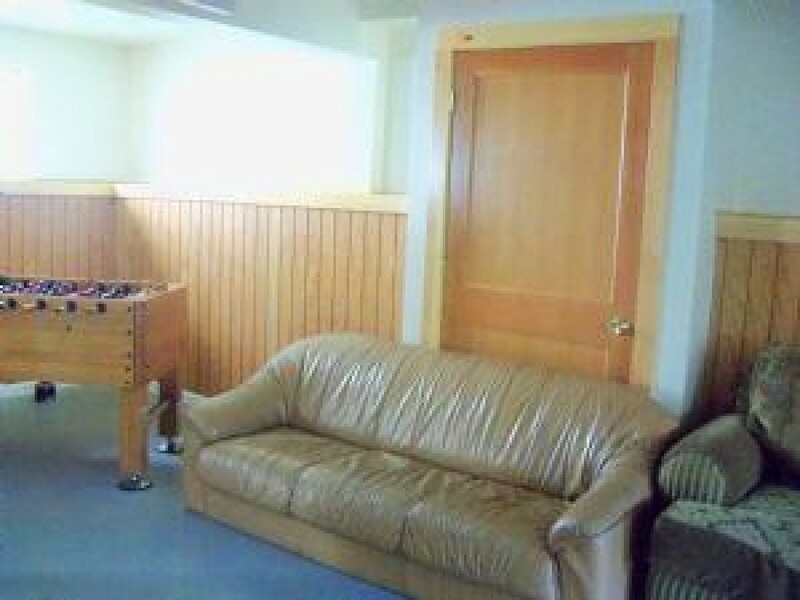 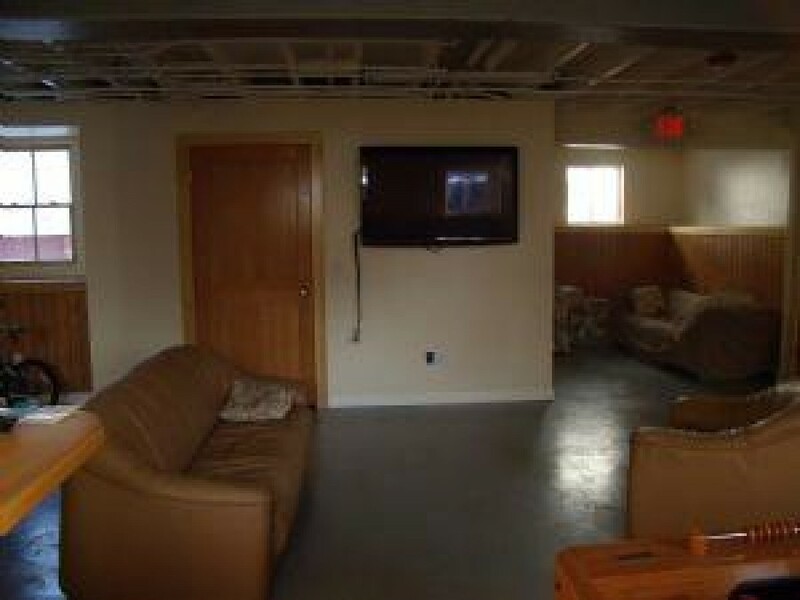 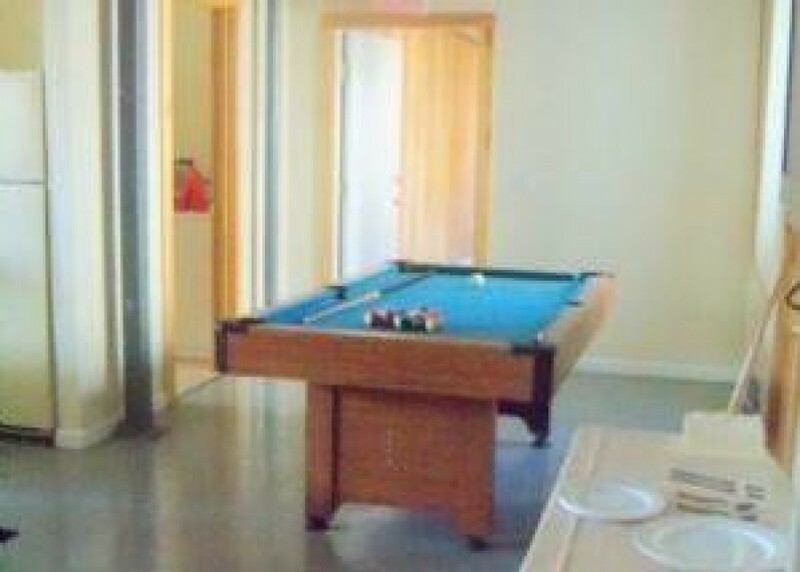 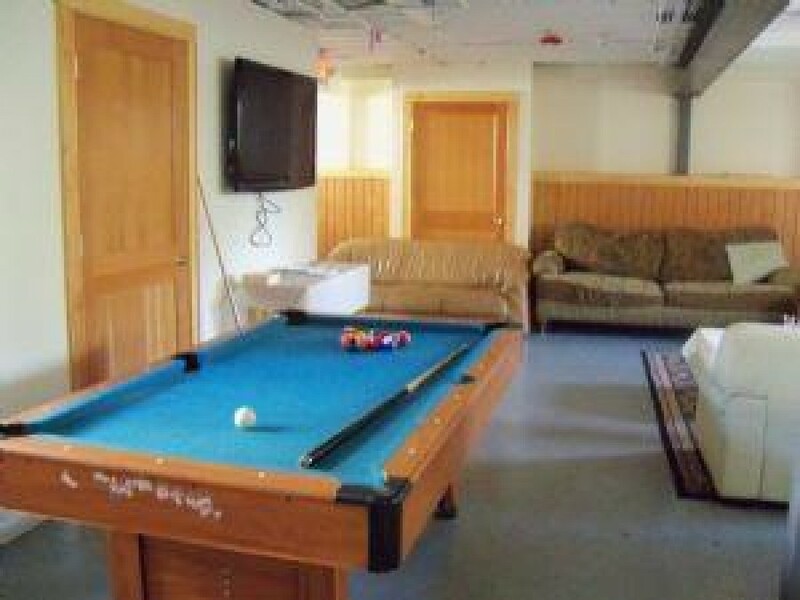 Lower level recreation room with bar, bathroom, Large flat screen TV. 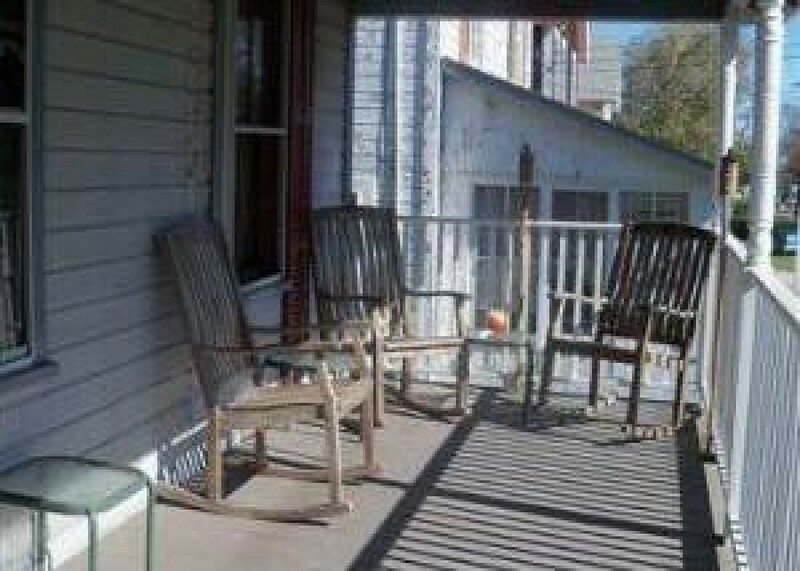 The first floor has 4 bedrooms and 1 and 1/2 baths, the second floor has 8 bedrooms, all with their own private full baths. 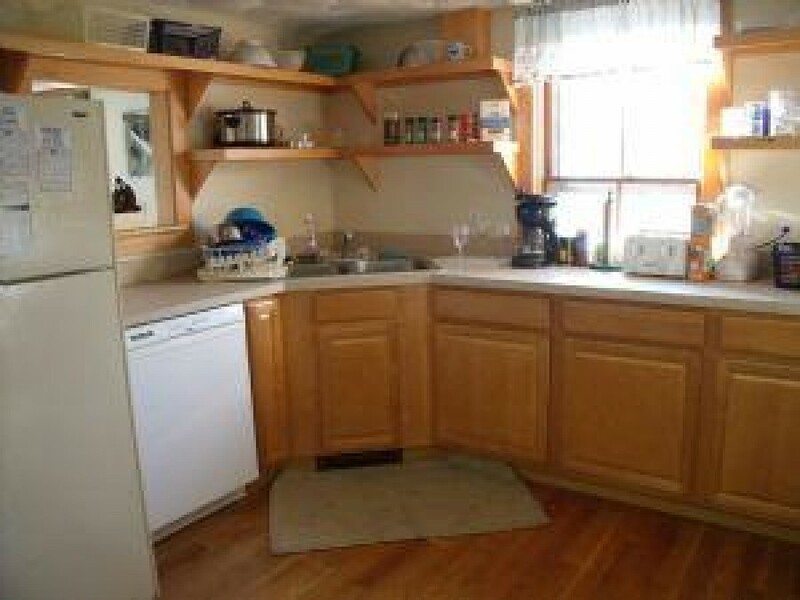 House can be rented anywhere from 5 to 11 people from $500 to $650 per person, inquire at our office. 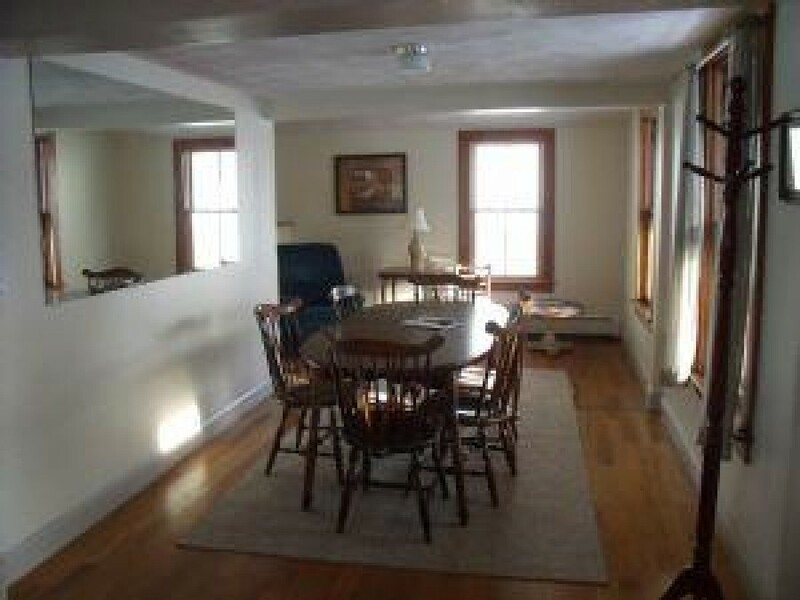 Walk to Narragansett Center, Narragansett Town Beach, Trio's, Coast Gaurd House, PJ's Pub, Crazy Burger, Dad's Place, shops and seawall. 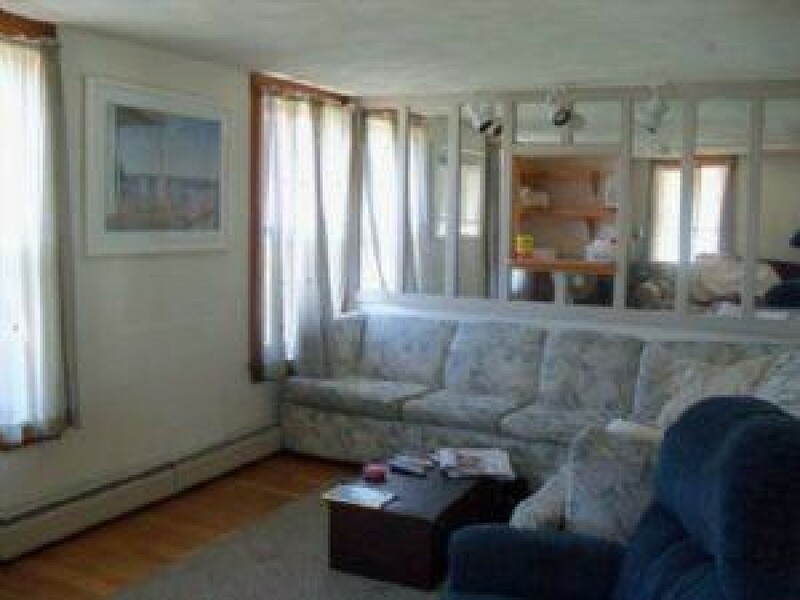 Just 6 miles to URI campus and on busline.